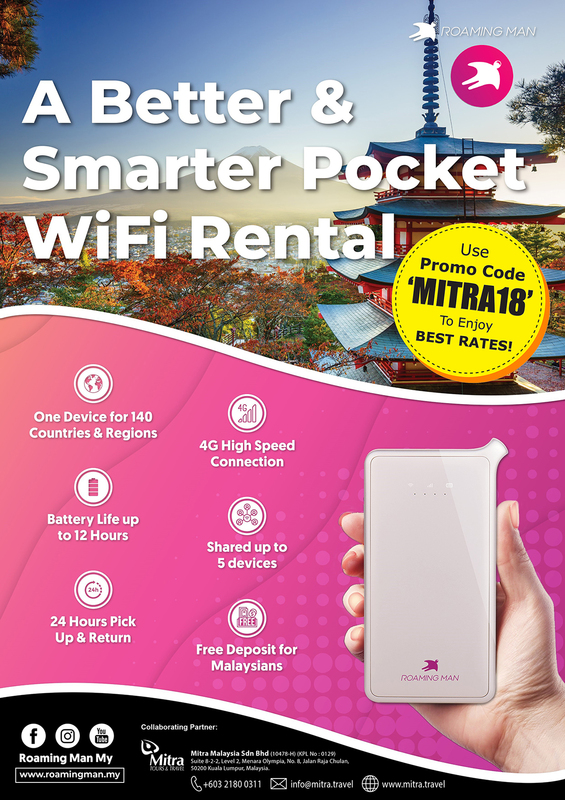 A pocket WiFi Hotspot device is a portable, small sized WiFi router with “WiFi hotspot” capability. Which allows multiple devices to connect to the internet. With Roaming Man Pocket Wifi, you may now enjoy unlimited data abroad and stay connected without having to pay hefty data-roaming bills. Call us for further details and direct purchase at our hotline number.